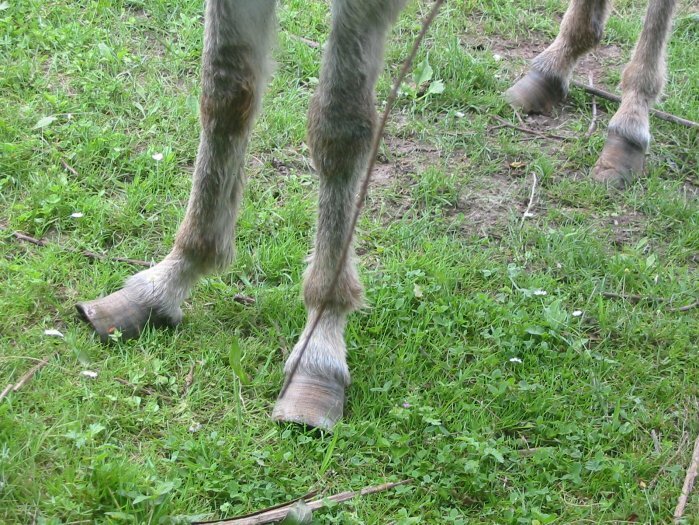 In June, we were alerted by a member of the public to 6 donkeys that were in a field in the South of France (location cannot be disclosed for privacy reasons) that had feet in poor condition, obviously having not been trimmed for some time. 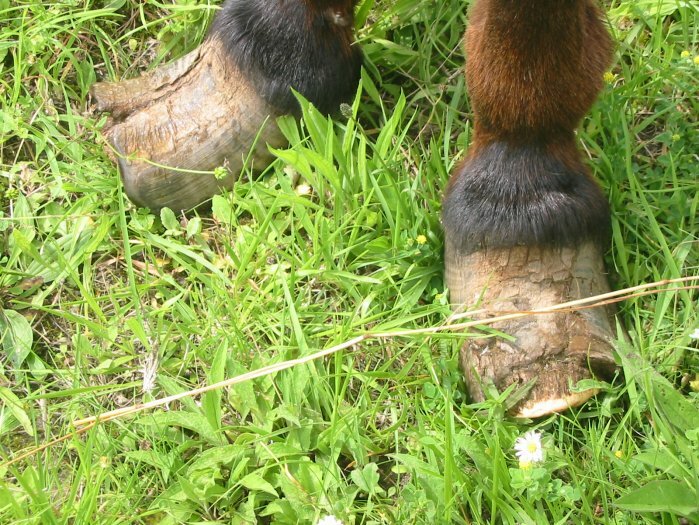 We have been in constant contact with the DDSV for the area concerned and are now happy to report, following 3 visits from one of their officers, that the donkeys feet are now in good order,the donkeys are in good health and the owner is now looking after them as he should be. It is sometimes a long drawn out process getting the authorities to act in cases like these as each department varies with its speed and willingness to co-operate in these instances. If you notice an equine that could be needing help then please look on our website here for information on what to do and who to report it to.